Did you know Vivaldi was a priest, and Holst was a high school teacher? 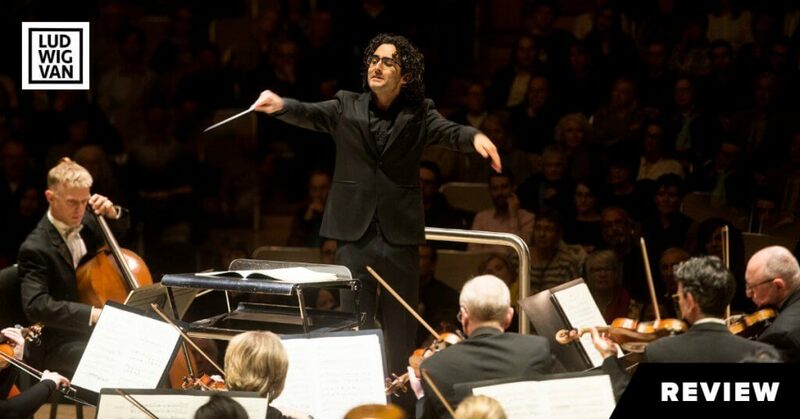 Ten composers who didn’t quit their day jobs. 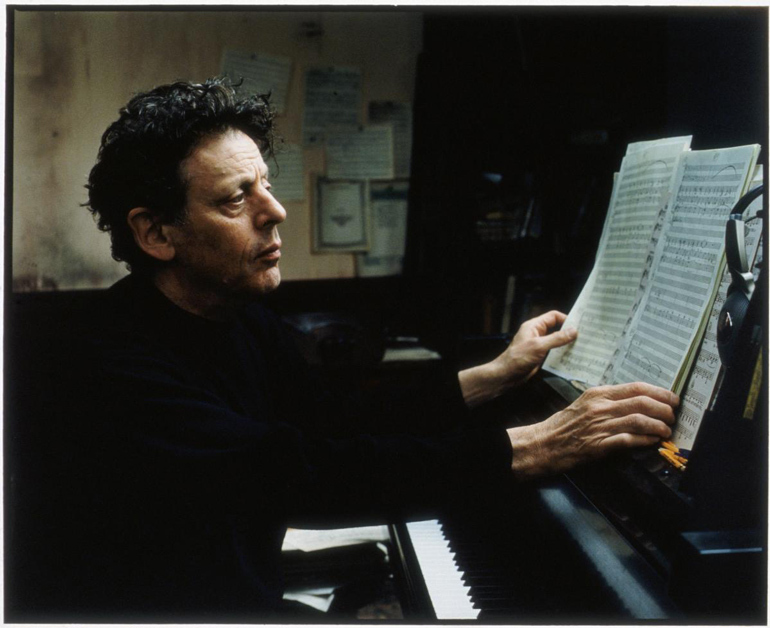 It wasn’t until Philip Glass was 43 that the parapet of Minimalism could support himself as a composer. He worked as a taxi driver, furniture mover and plumber while creating his avant-garde works such as “Music in Twelve Parts” and “Einstein on the Beach”. Glass chose jobs that he said didn’t have “meaning”, so his spirit would be left to music. 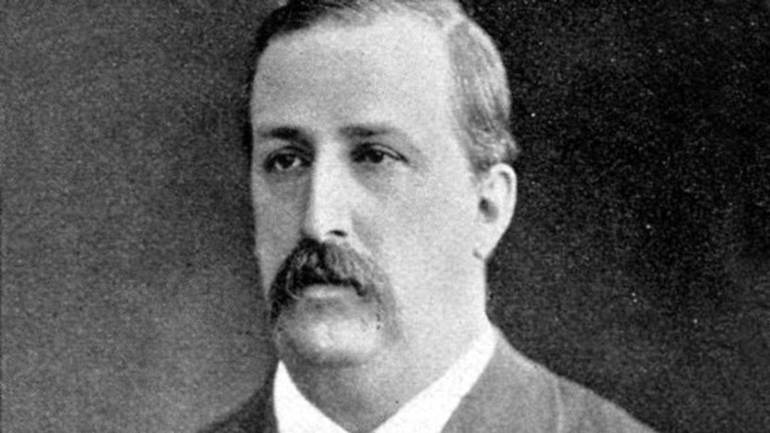 Alexander Borodin was just as talented as a research chemist and as a composer. As a specialist in organic chemistry, he earned favour with several prestigious research and teaching positions. His most noted scientific discovery was the ‘aldol reaction’ – a process of forming carbon bonds in organic chemistry. His discovery is still used today to create soaps, adhesives, varnishes and medications. Xenakis was obsessed with complex musical forms and architectural structures. Xenakis obtained an engineering degree in Athens then moved to Paris to seek political exile after WWII. 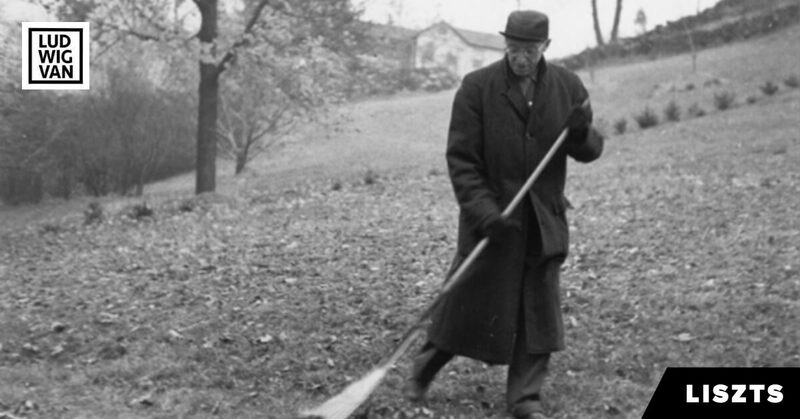 There, he worked for the famous architect Le Corbusier to design several important buildings. 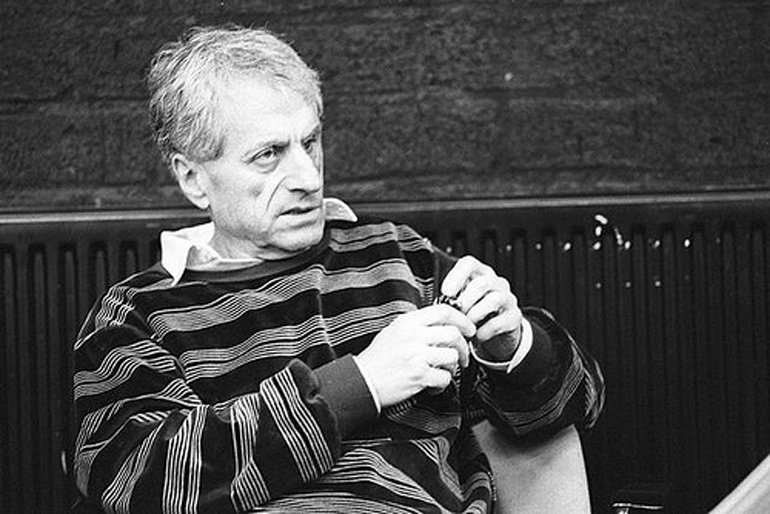 Xenakis eventually left architecture in 1959 to apply his ideas exclusively to music. 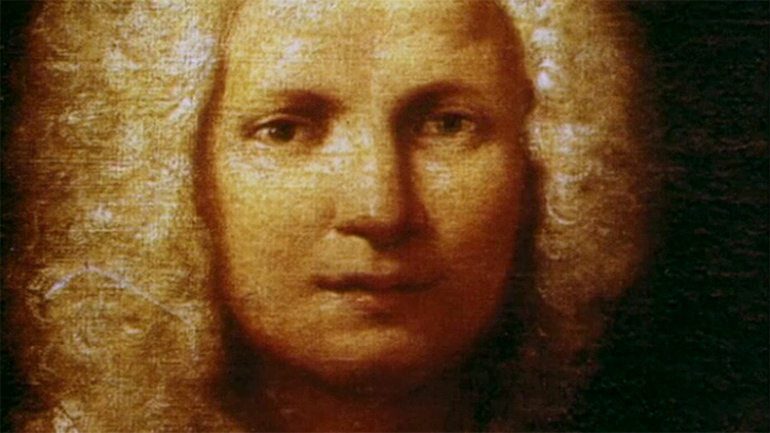 Though Vivaldi’s name resonates as one of the most important composers of the Baroque era, his main official vocation was as a priest. His red hair earned him the nickname ‘Il prete rosso’ (the red priest). He was ordained at age 25, and one year later was given a dispensation due to his suffering from asthma. The job gave him the free time to teach violin to the orphans of the Ospedale della Pietà and compose large amounts of works, including his “Four Seasons”. 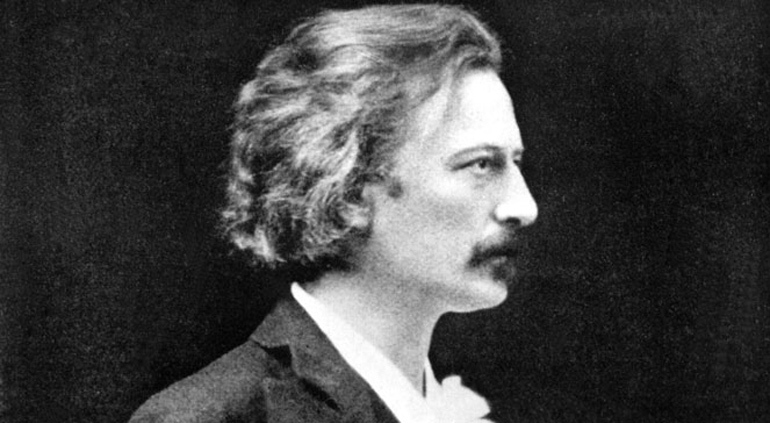 After a long and successful career as a composer, Paderewski reinvented himself at age 51 as a politician. He ran for office and was elected as the first Prime Minister of independent Poland after WWI. However, his life as a politician proved to be short-lived, and he resigned as Prime Minister after just 11 months on the job. He later returned to music and vowed never to leave it again. 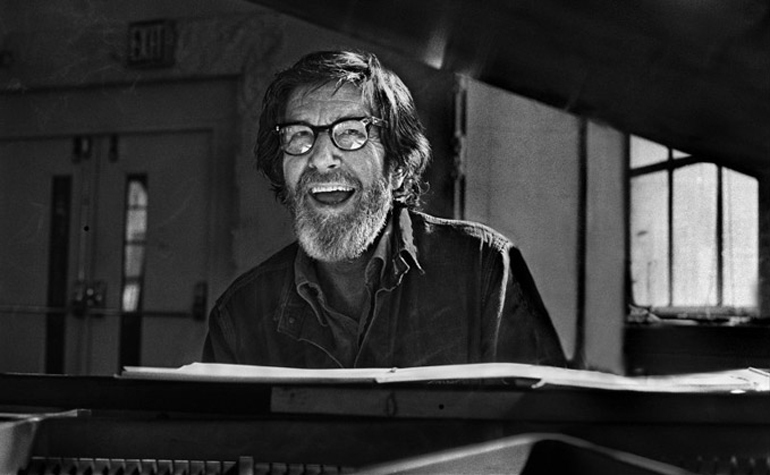 Known as an important “think outside the box” composer, John Cage made ends meet by working for a leading New York advertising agency designing business cards, office stationery, advertising campaigns and company Christmas cards. He also worked as an art director and designer of typography. His work in advertising inspired many of his later works, especially his use of graphic notation. 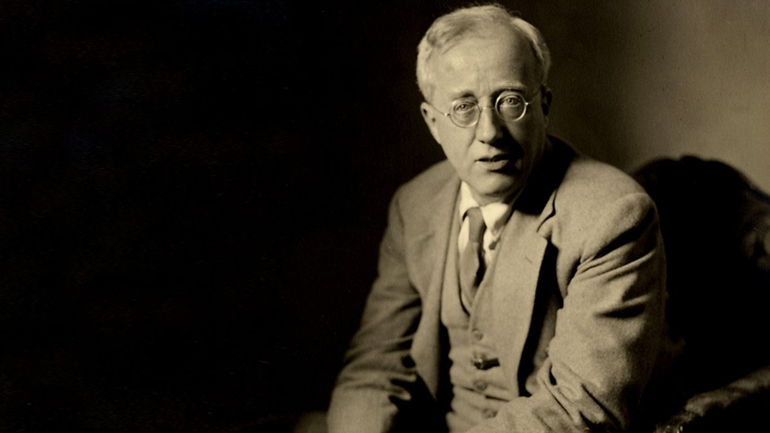 Holst worked in London as the Director of Music at St Paul’s Girls’ School until the end of his life in 1934. 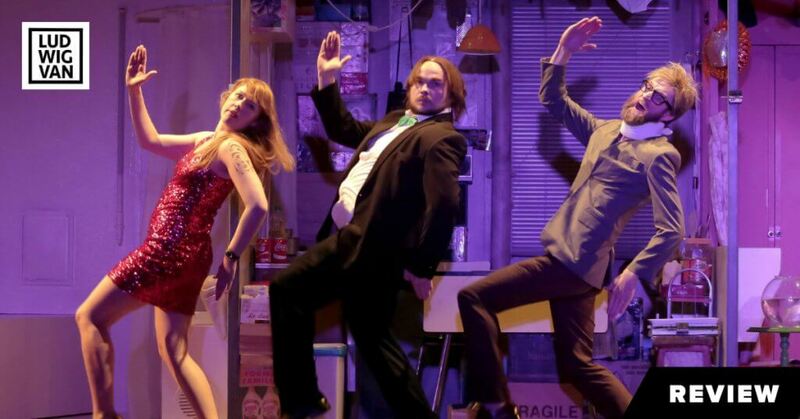 He also worked as Director of Music at an adult education institute. During this time, he spent weekends composing such works as The Planets, St Paul’s Suite and Brook Green Suite. His students were a major influence on his work. While Rusian-born Rimsky-Korsakov was most notable as a composer, he was also a dedicated officer in the Russian navy. 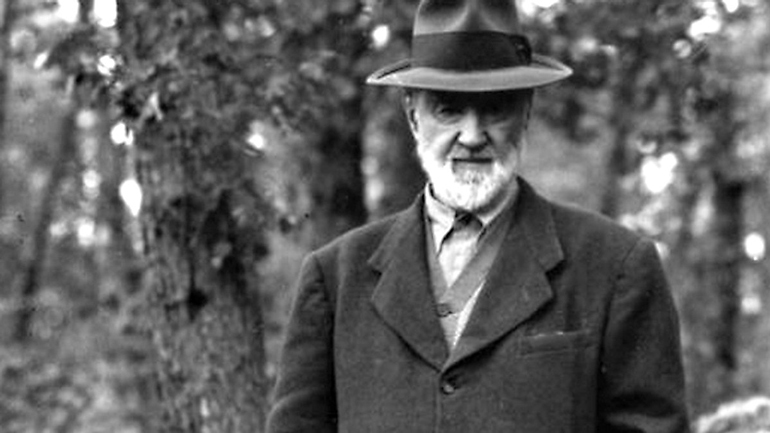 While out to sea for a three-year stint, he wrote his First Symphony. 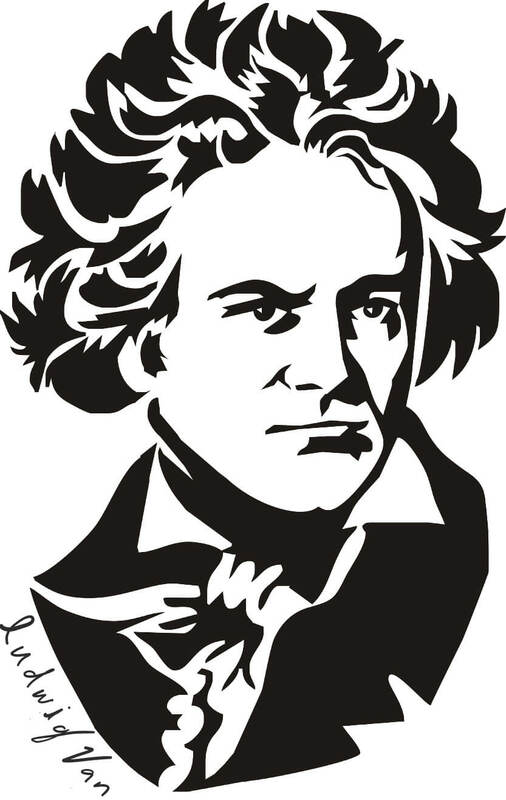 He eventually became a Professor of Music at the St Petersburg Conservatory and taught composition and orchestration. He always taught his classes wearing his naval uniform and was honoured with a special post as Inspector of Naval Bands. 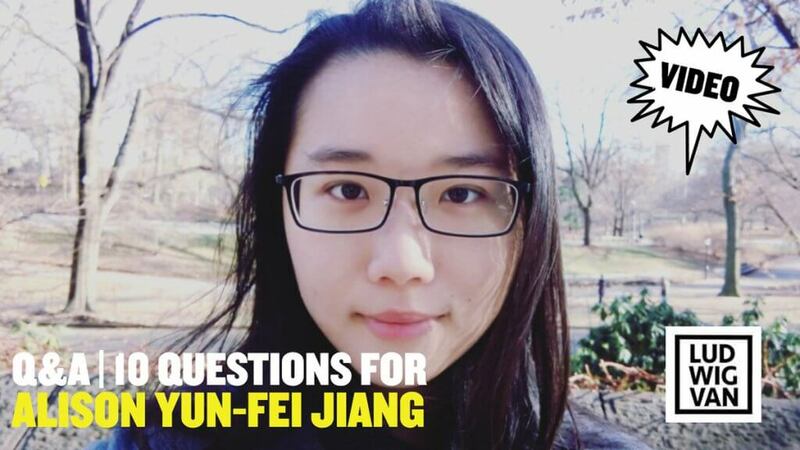 The post, created especially for him, allowed him to continue earning money while not being on active military duty. 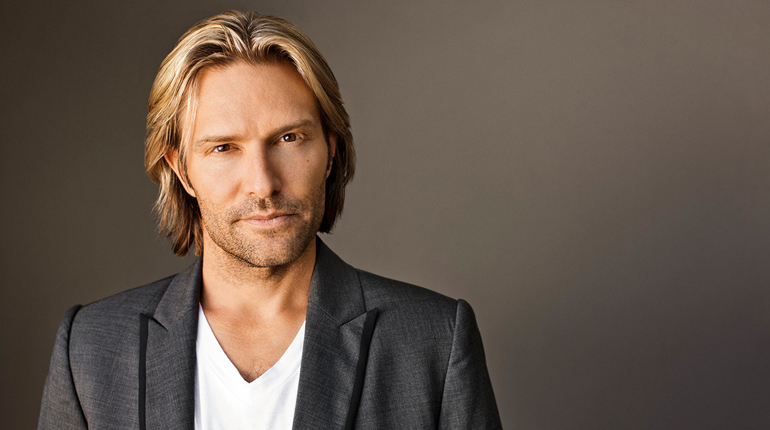 Known for his chiselled chin and golden blond hair, the Juilliard-trained choral composer Eric Whitacre was signed in 2011 as a professional male model for the notable Storm Modelling Agency (Cara Delevingne and Cindy Crawford). “Together with Storm, I hope to create new partnerships and develop projects and creative platforms that work on a number of different levels.” The world’s first composer/model has arrived.